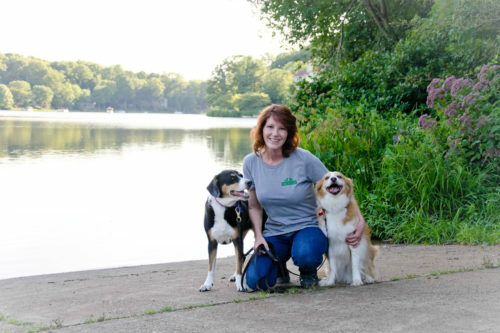 I’ve been providing midday dog walking and pet sitting for Reston, Va area pets since 1998. What began as a hobby caring for friends’ pets became my passion and a full-time business. I began adding staff in 2000 to meet the growing demands for reliable, caring pet care, and I incorporated in 2001. 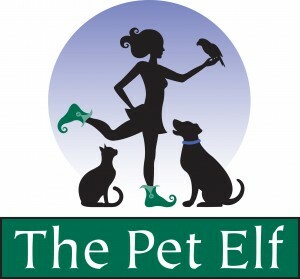 The Pet Elf is licensed, bonded and insured for your assurance. I am active in our educational associations, and a past President and board member of the National Capital Area Professional Pet Sitters Network. I continually strive to improve my skills and experience through course work, conferences, webinars, and networking with local vets and pet professionals. With our team, you and your pet will enjoy professional, loving care. Our sitters are experienced in caring for dogs, cats, birds, small caged animals, exotics and even horses! Many of our caretakers are veterinarian trained, and our staff is proficient in geriatric care and diabetes management. We are also trained in administering subcutaneous fluids. Our philosophy is to become truly involved in your pet’s care. We can help with training, education and other animal welfare issues. Please ask if you need recommendations for veterinarians, trainers and groomers. We can help!